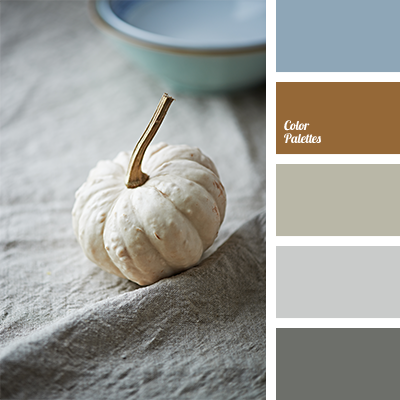 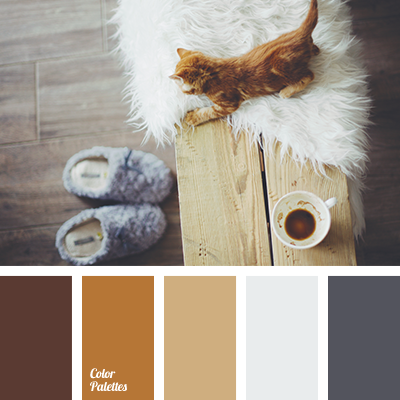 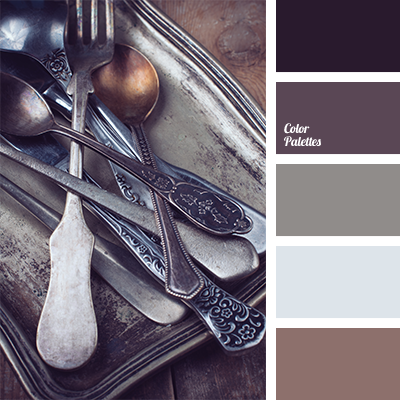 Warm shades of gray and brown are suitable for a kitchen, a living room, a study or a bedroom. 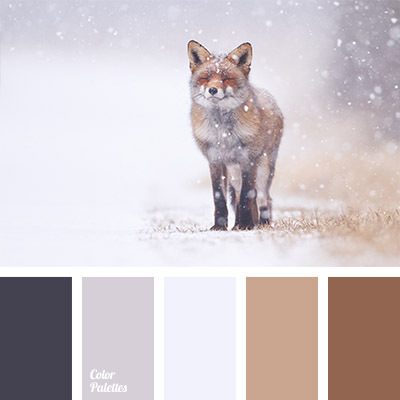 This palette will be liked by men, as it is quite “masculine”. 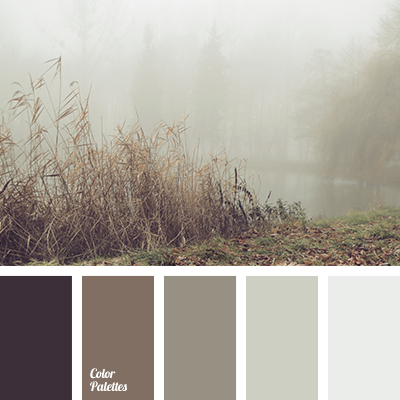 blue-gray, blue-green, calm tones, color combination, color combination for early spring, color selection, designer palettes, golden brown, gray color with a hint of brown, marsh gray, ocher color, palette for designers, red-brown, shades of gray, shades of gray and brown, shades of gray and brown color.